About 300 students and 5 faculty members fabricated the bus at a workshop within the university. The bus can run for 70 km on a single charge. 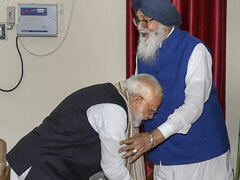 The prototype has been made on an entirely new chassis and has cost only Rs 15 lakh. "This is a driverless bus and it will run automatically sensing the road and its surroundings. It can cover infinite distances as it is a solar bus and the sun is continuously charging the batteries. Without continuous charge, it can run 70 km in one charge. In 2014, we had developed a driverless golf cart and then some time last year, we thought why not develop a system or a bus which does not depend on petrol, diesel or electricity. 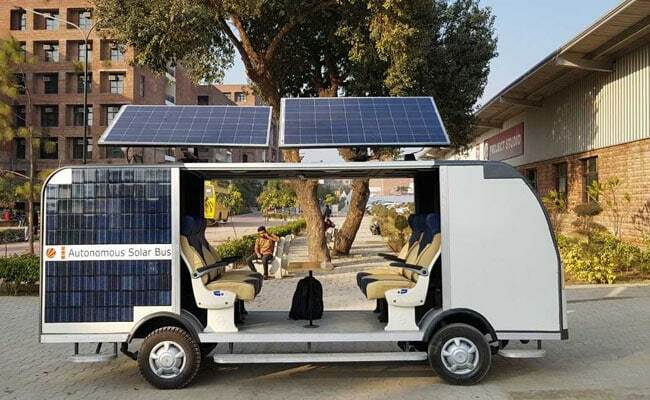 This project took a year," Mandeep Singh, Project Leader, Autonomous Bus, Lovely Professional University, Phagwara, said. The 1,500 kg bus can accommodate up to 15 people and can be used inside closed campuses. The on-road version will come later. Will this project pose any challenge to the autonomous car developed by Google and Elon Musk of Tesla?